Confectionique: Meet Our Special Guests Nov. 6 at Nuit Blanche! 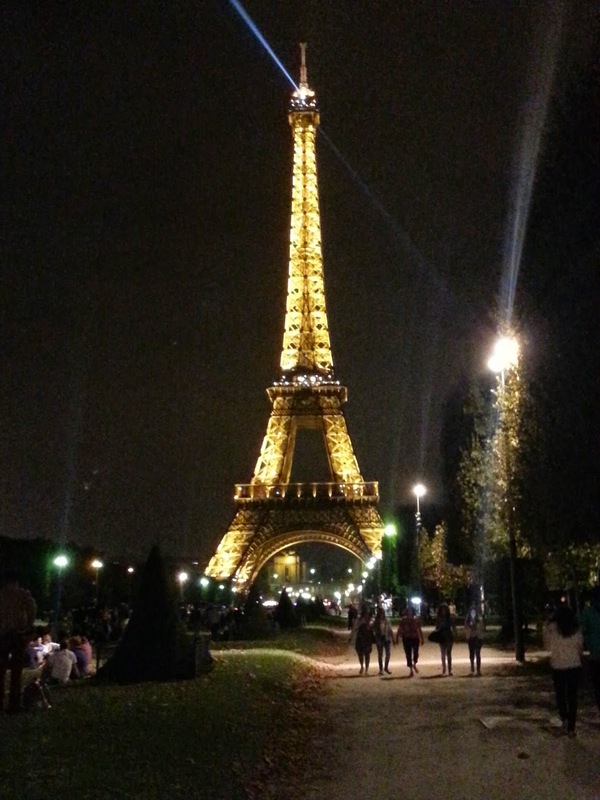 Meet Our Special Guests Nov. 6 at Nuit Blanche! 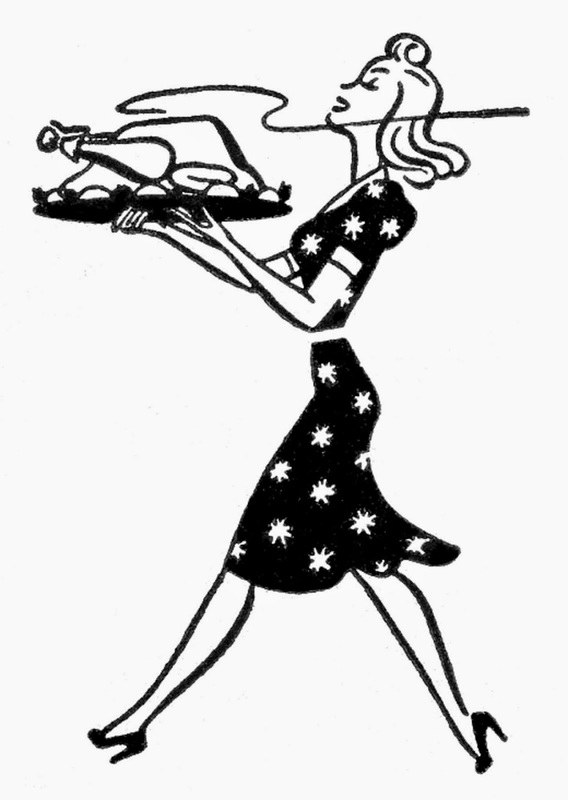 Many of you who have attended Confectionique's events over the years are well aware of the uniqueness that is our Nuit Blanche Thursday night openings: the evening shopping, the delightful friendship and frivolity -- not to mention the complimentary wine! During our 2014 "Les Trois Fêtes" year-end holiday festivals, Nuit Blanche is also our nuit premier and our opportunity to include even more festivities! On Thursday Nov. 6 from 5pm-8pm, in addition to opening our doors to premiere our November market, "The Holiday Home", we will be showcasing two local companies and the wonderful creators behind them. 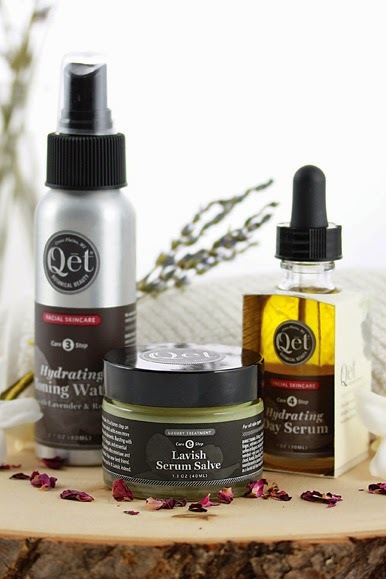 Award-winning and made fresh to order, Qēt Botanicals was born out of the need for fresh and effective care for our face, body, and hair - without the use of toxins, synthetics, or harmful chemicals or preservatives. The wonderful people at Qēt aren’t beauty brokers; they're formulators and purveyors of premium, personal care products. They hand-craft their 100% natural formulas without a single drop of synthetic chemicals. In products that we use every day, there’s no place for anything other than what is proven to be effective, safe, and the best that nature can provide. All of Qēt’s products are proudly formulated, manufactured, filled, and shipped from Cross Plains, Wisconsin. You must experience Qēt Botanicals to appreciate the beauty of these products! 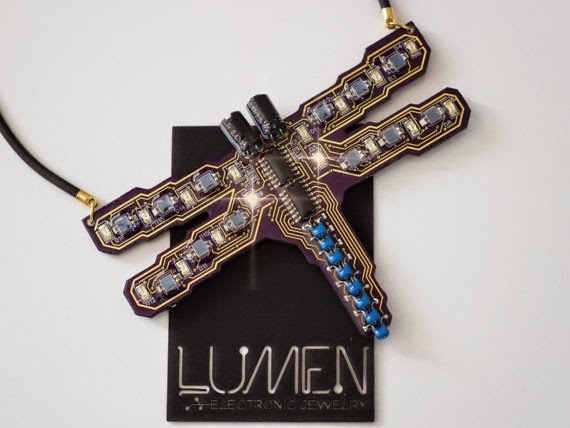 Lumen Electronic Jewelry is the mad-scientist project of siblings and fourth-generation mechanical engineers Robin and Marty Lawson. They custom design circuit boards to create distinctive, twinkling LED jewelry -- powered by the sun! Lumen blurs the line between geek and art, creating TechnoFashion for the geek in you. This jewelry is a must-see to truly appreciate the amazing level of science, art and creativity that goes into every unique piece! We hope you will make time to see these wonderful artists at our next Nuit Blanche on Nov. 6. Remember to RSVP here to reserve your spot!